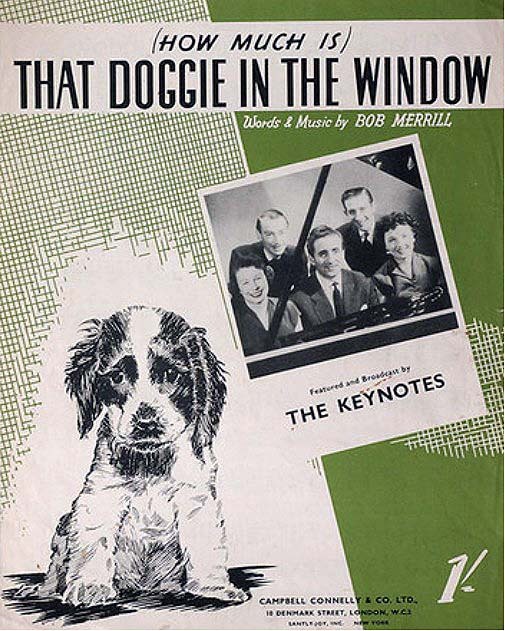 Number 1 on the Hit Parade in 1953, played for 12 weeks. The one with the waggley tail. And leave my poor sweetheart alone. And scare them away with one bark.